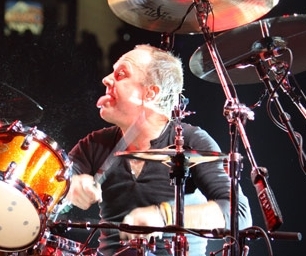 Lars Ulrich is the drummer for the incredibly loud heavy metal band, Metallica. And he says he has a hearing problem. Imagine that.